A Bitcoin ETF coming to fruition seems to become more of a reality now, at least that’s how SEC Commissioner Robert J. Jackson Jr. sees it. In a recent interview with the Congressional Quarterly, Jackson said he expects the commission to approve a Bitcoin ETF one it complies with all the required standards. 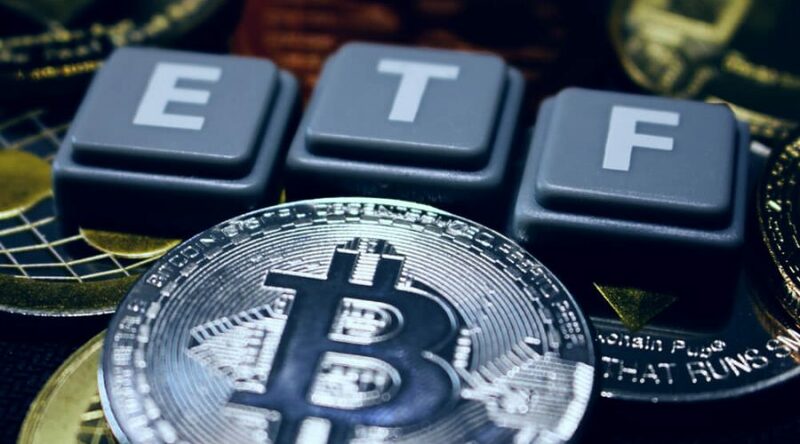 So far, the securities and exchange commission has denied approval for all recent filings submitted by different funds who have shown their interest in opening a Bitcoin ETF. An exchange-traded fund is a marketable security that monitors a share index, bond, commodity, or a host of other assets. 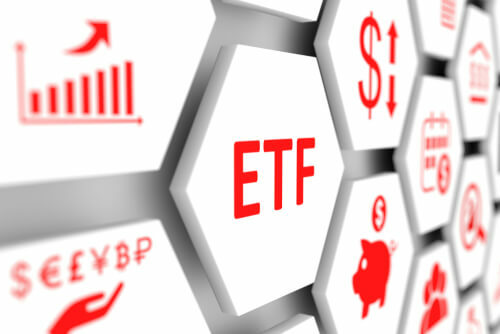 ETF’s, although similar in many ways, differ from mutual funds because stocks trade like common shares on a given exchange. ETF share prices change in one session as they are sold and bought. “Eventually, do I think someone will satisfy the standards that we have laid out there? I hope so, yes, and I think so,” Jackson disclosed in an interview published by Roll Call on Wednesday. At least 10 ETF proposals have been rejected by the SEC. Last August, it denied 7 filings from Direxion, GraniteShares and ProShares. A day later, though, SEC stated it would review the fund’s proposals. The lone Democrat’s comments reflect most of the commission’s stance against the adoption of Bitcoin exchange traded funds. The regulatory body has time and again referred to issues with regards market exploitation, protection and liquidity. Underscoring these major concerns, Jackson brought up the Winklevoss Bitcoin ETF rejected in July last year and said the decision to dismiss the proposal was due to the trust’s incapacity to meet the commission’s requirements on preventing price manipulation and fraud. (Jet Encila is a journalist, freelance writer and editor from the Philippines).